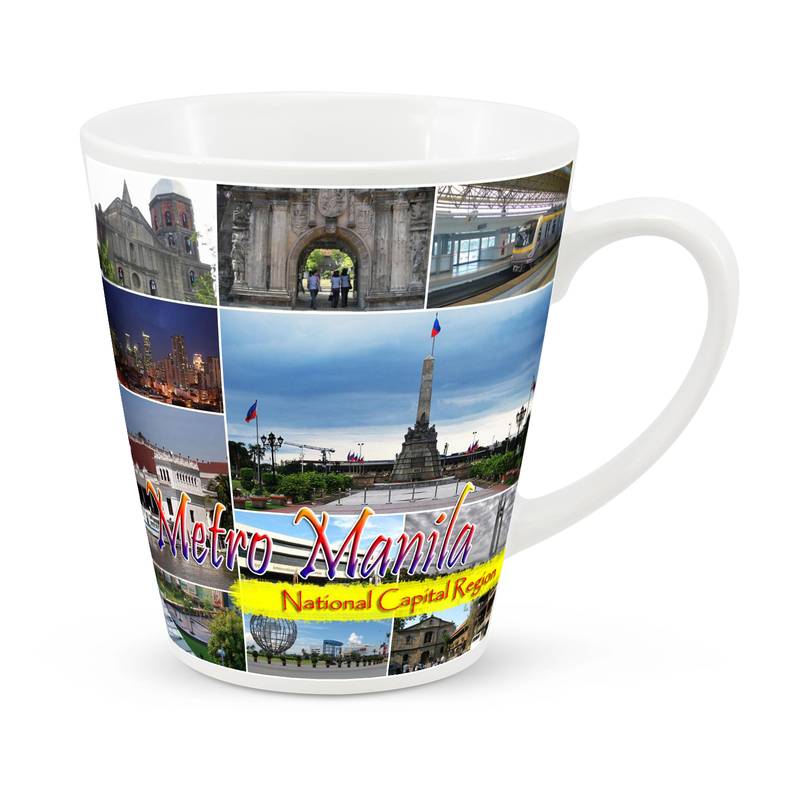 A latte style stoneware coffee mug with full colour wrap around print. 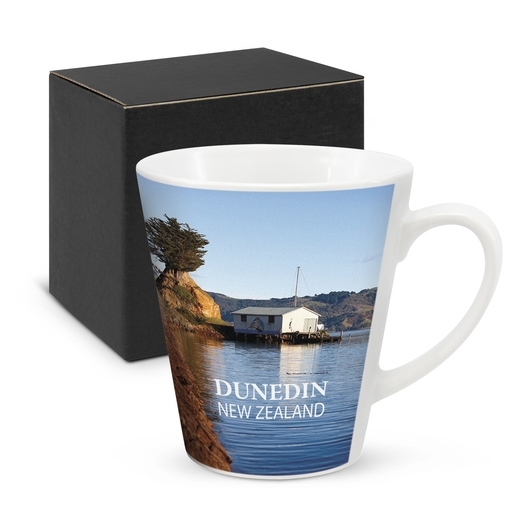 A full colour wrap around branded 300mL latte-style stoneware coffee mug that's dishwasher safe. 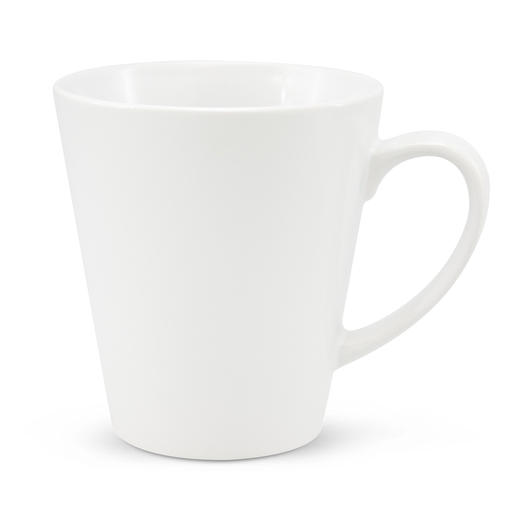 These are extremely popular and one of our best selling full colour mugs. 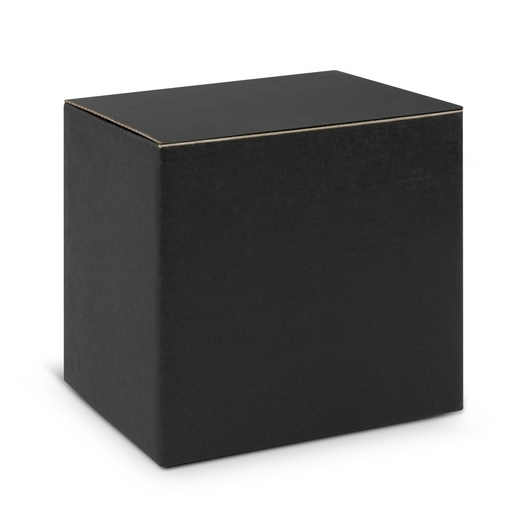 All of these mugs come as standard with a smart black gift box. Decoration Area Sublimation Print : Please ask us!